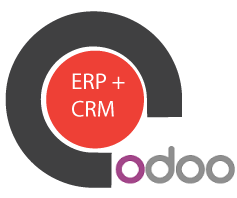 Code Creator's Odoo is an award winning all-in-one, open-source enterprise suite of core management applications for companies of all sizes. Code Creator's Odoo is an award winning all-in-one, open-source enterprise suite of core management applications for companies of all sizes. Formerly known as OpenERP, this ERP and CRM application suite is an easy-to-use pre-configured image for Amazon's EC2. The suite includes supply chain and project management, purchasing, sales processes, finance, warehouse management, help desk, production management, accounting, billing, manufacturing and Point Of Sale.